I started my career as an advertising writer. In, as it happens, the ‘Mad Men’ era. The late 60s. Had an amazing bunch of decades doing that. 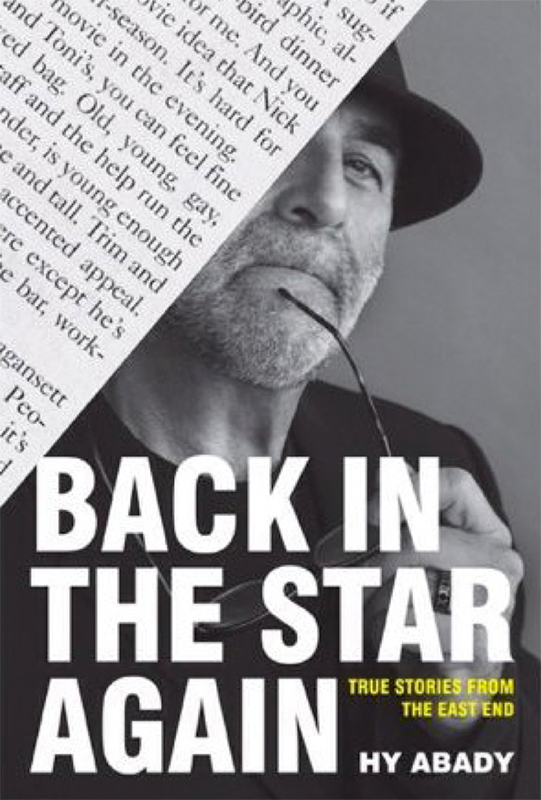 Won awards, had plenty of acclaim, also got fired. Also quit. Also got fired again. Moving on. At a certain point, when advertising became boring and blah, I turned to journalism. 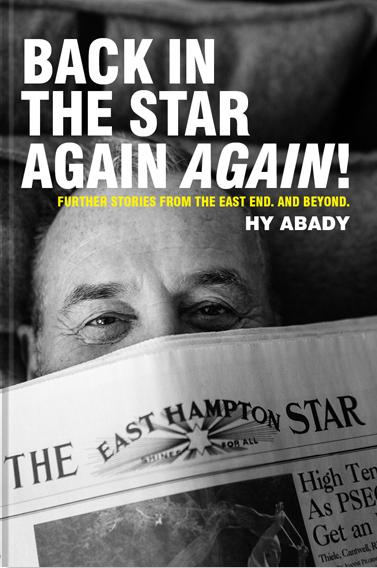 And wrote (and still write) an occasional column in the East Hampton Star. That was freeing. That was phenomenal. So much so, that it turned into books. Two of them. Compilations of my best pieces. Advertising was fun, but non-fiction, the stories I write for the ‘Star’ and for my blog, is what really makes it real for me. No clients, no collaborations, no problem! You can go from here to all my stuff—the books, the blog, the advertising.